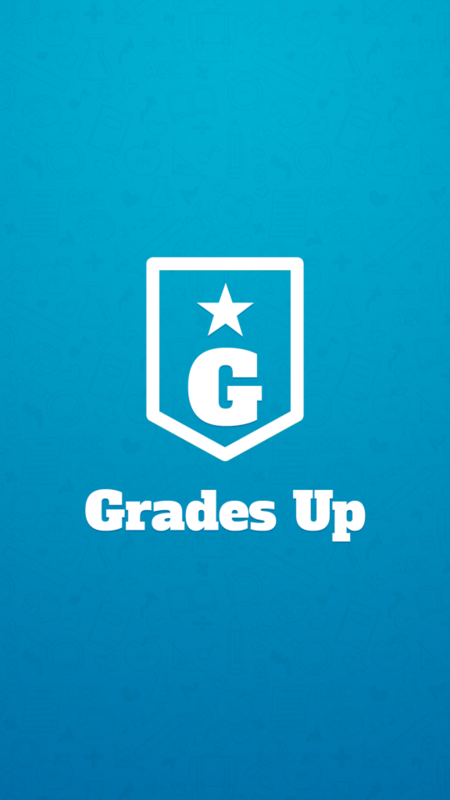 “Grades Up” is an application that was created with the intention to help students properly prepare themselves for their education. 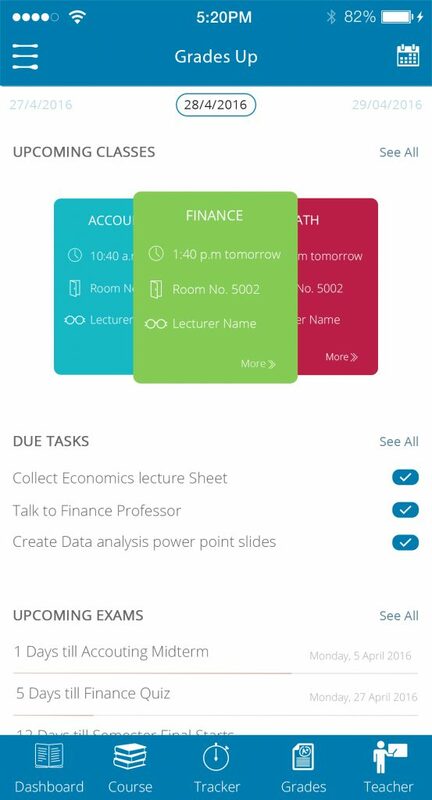 Students will be able to understand and manage their schedule through this application and never worry about missing another class or an exam again. 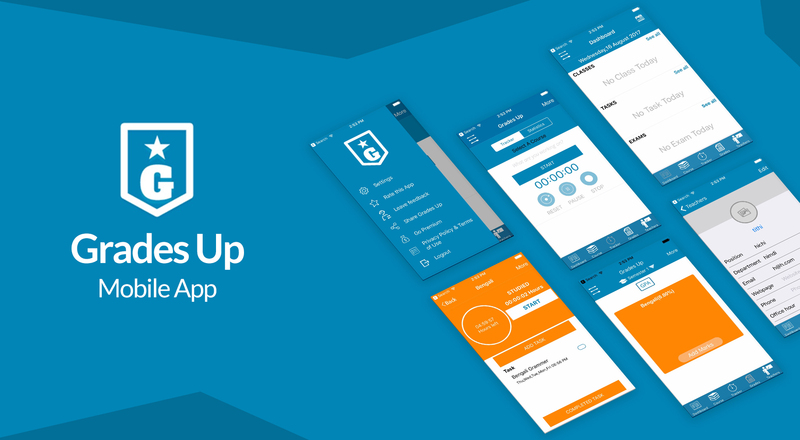 The application is organized in a very user friendly manner. 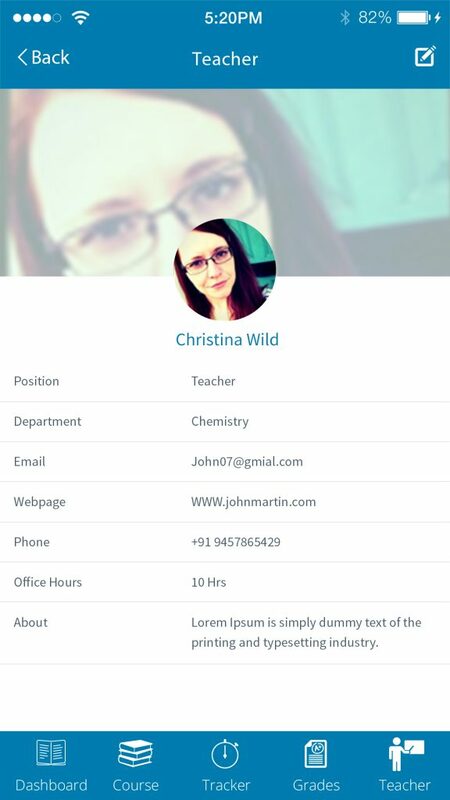 The dashboard displays all that a student will need to view on a daily basis. 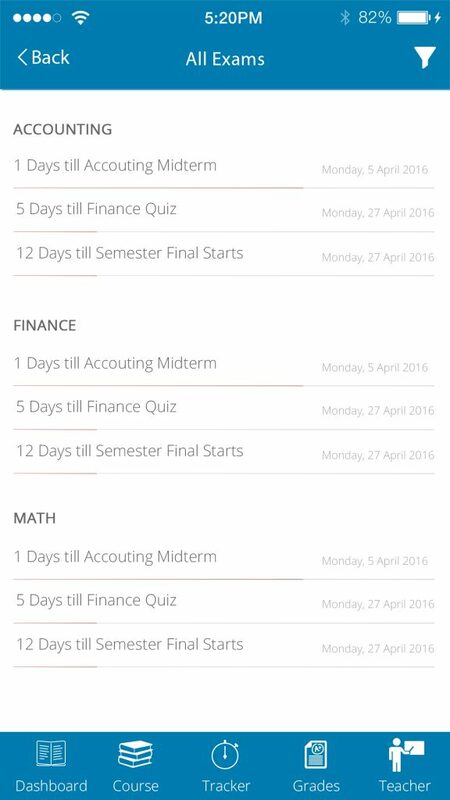 This includes a small summary of upcoming classes, tasks, and exams. 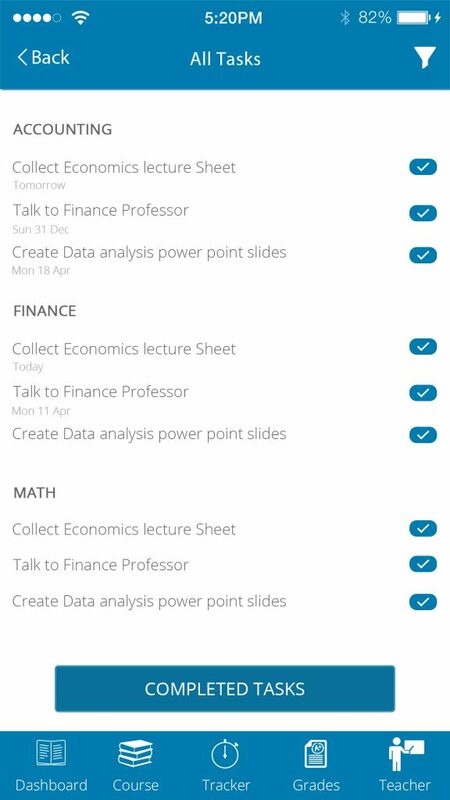 Different courses, classes, exams, and tasks can easily be added to a student’s schedule. Reminders can also be set and configured. They can be modified whenever necessary. View an organized list of all enrolled courses. 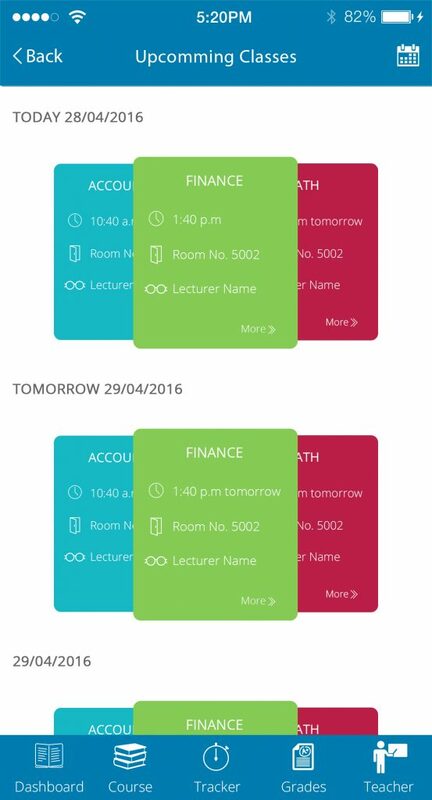 From there, the student can become aware of their class schedule and observe class timings, corresponding room numbers, and associated lecturers. 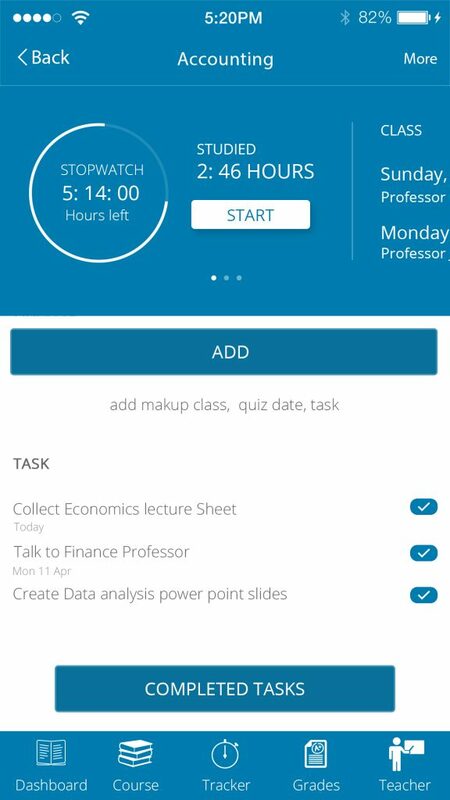 More detail for each class can be found by tapping on the subject. Related tasks and objectives can be found as well as a checklist. 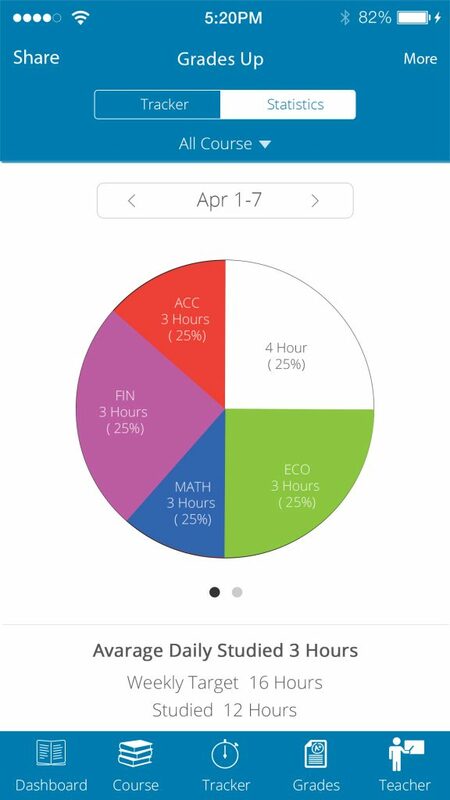 The application also has tracking options, where the amount of time allocated for studying can be statistically shown. Targets can be set to improve productivity and the student’s motivation. 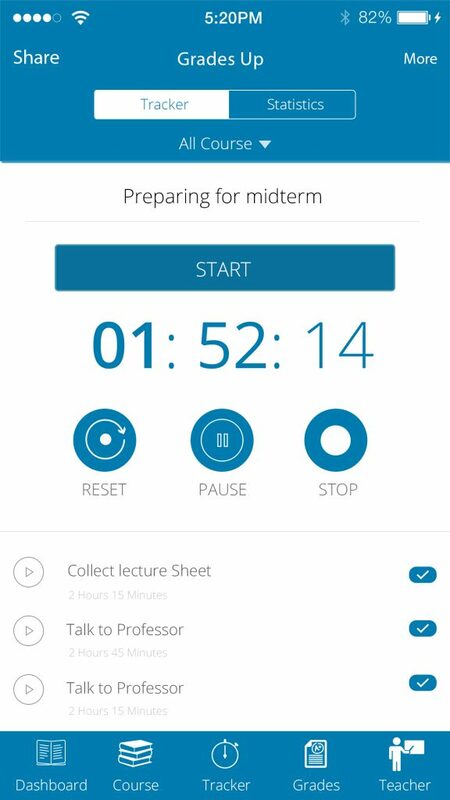 A stopwatch is also provided to advance time management. 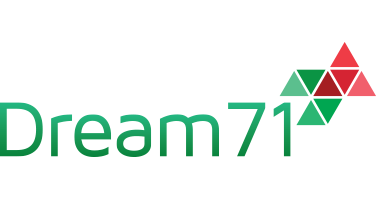 copyright @ 2017 Dream71 Bangladesh Ltd. All rights reserved.